David Gibney was raised as part of a large farming family near Kyneton, Central Victoria. On completing school he opted to study agriculture at the VCAH Glenormiston achieving an Associate Diploma in Farm Management. He acquired his Wool Classing Stencil before gaining further experience in the Beef and Wool industries. In 1987 David returned to study at Monash University and obtained his Bachelor of Economics, Majoring in Accounting. He planned to merge his interests & experience in the land together with his economics and finance qualifications. 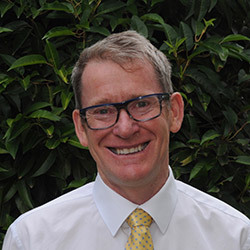 Australia's largest privately owned Agribusiness Company, ICM Australia employed him as an Accountant until he returned to his home town of Kyneton. The idea was to oversee the running of the family farm at Baynton whilst continuing his work as an accountant. He also operated a small farming enterprise primarily focused on beef cattle until family commitments took precedence. 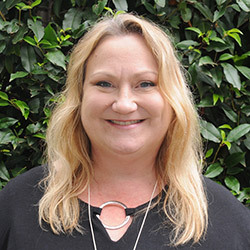 Julie-Anne has a wealth of experience in the money market having worked in Perth, Brisbane and Melbourne where she met David. Initially they set up the business in July 1995 and for a numbers of years worked full time together before the business grew and a several staff came on board. Her current role includes managing the direction and growth of the business. Joedy started with us as a part-time office administrator/manager in May 2008. 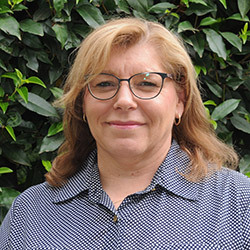 She came to us with a wealth of experience in management of software programs, workflow systems and customer service. A self starter she previously ran a local book-keeping business as well as managing three children (including twins). She has motivated us to achieve our goals and is always coming up with new ideas to improve operations and minimize costs for our clients. Catherine Freemantle has been a contract employee of this firm on several occasions as her family commitments permitted but has more recently returned to us in mid-2016. Originally she started work with us July 2006 for several years until the birth of her second child when she left to focus on raising a family whilst operating their Maryborough farm. 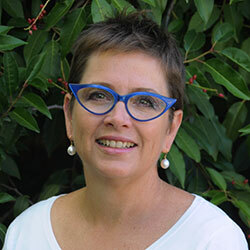 A graduate from Melbourne University in 1997, she has experience in public practice as well as her own small retail business selling children’s clothing over a 10 year period. This was initially online and then from a traditional shopfront in Melbourne and the exposure has given her an invaluable insight to how a small business operates at the coalface and what issues they face including various software to consider prior to setup. Her practical advice is of great benefit to our clients considering starting up in business combined with her ability to identify any problem in a succinct fashion. Catherine has researched and implemented the Xero software into our firm and trains both our staff and clients in the user friendly benefits of this software. 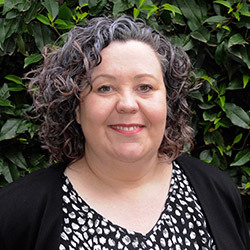 Joanne Bott joined our firm early in 2018 after graduating from her Bachelor of Commerce (Accounting) degree part time with Federation University in May 2016, juggling full time work combined with raising a family. Her prior experience managing at a holiday resort played to her strengths of personable disposition and a can do attitude. Since her start, she has commenced her CPA studies and she is learning how public practice can assist those in small business. Her motivation and resourcefulness stemming from her earlier career in the Royal Australian Navy translates very well to accounting.